Consulting services in the areas of Strategic Corporate Communications, Public Relations and Social Media. 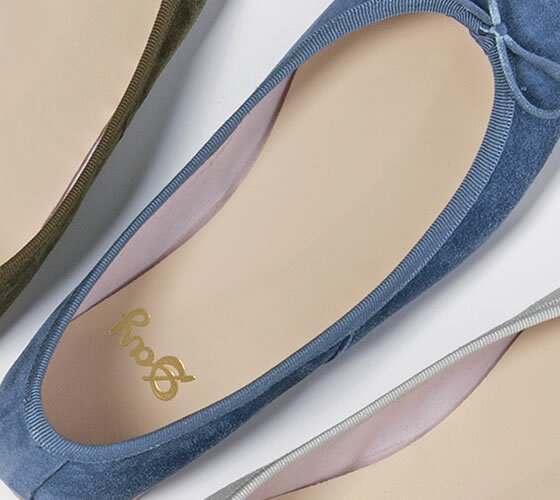 The Swiss company Day manufactures high-quality women's footwear that stands for excellent handcrafted quality made in Italy. Their product range includes 'classic' lines and seasonal collections. The Plastics Innovation Competence Center (PICC) from Freiburg serves a wide range of industries and delivers innovative and sustainable solutions related to plastics. 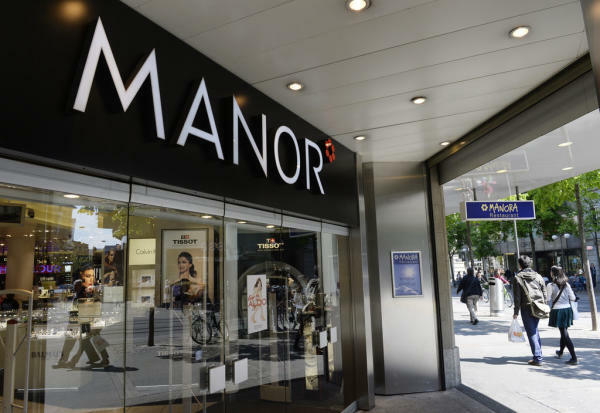 The Manor SA, with its headquarters in Basel, is the largest and most successful department store group in Switzerland. The company counts 60 Manor department stores, 31 Manor Food supermarkets, 28 Manor restaurants and 32 additional retail locations. The fine food line Mediterre stands for healthy, pure and long-lasting culinary enjoyment. Founded in 1977, it is a sub-brand linked to the Akreum SA. The products are made of the highest quality under fair conditions. Möbel Pfister AG is the largest subsidiary of the Pfister Arco Holding AG, Switzerland's biggest and leading furniture and interior design specialist based in Suhr. 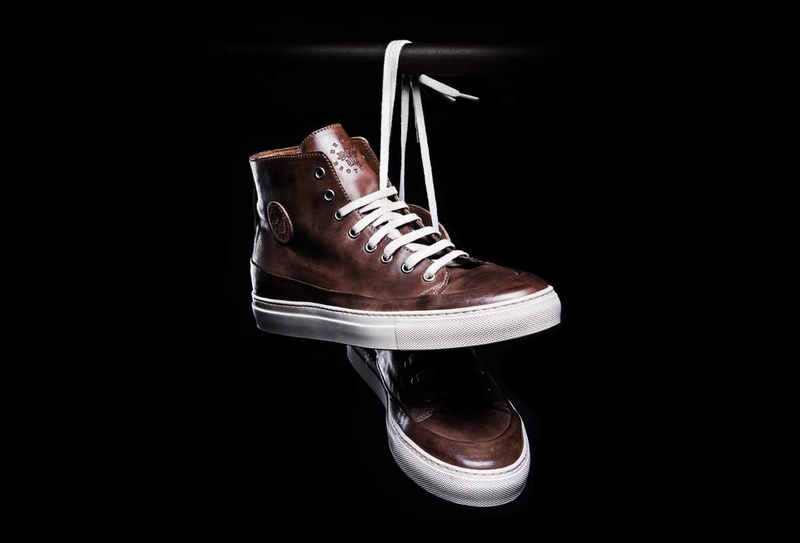 High-quality materials, authentic craftsmanship and timeless style – that is what Benci Brother stands for. To ensure high quality, they locate their manufacturing in traditional factories in Aargau and Italy. The merging of Orell Füssli Buchhandlungs AG and Thalia Bücher AG resulted in the creation of Orell Füssli Thalia Ltd. 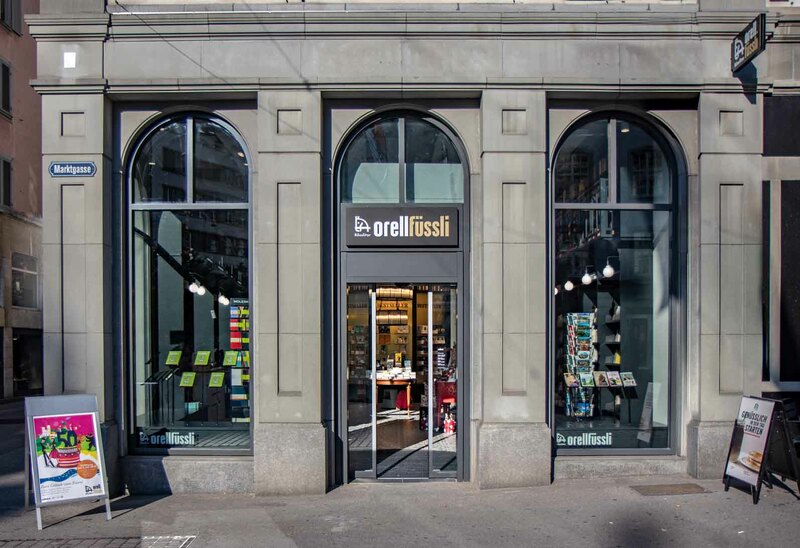 The new company is Switzerland's largest book retailer. In Switzerland, Tchibo has over 40 stores and more than 330 shop-in-shops. 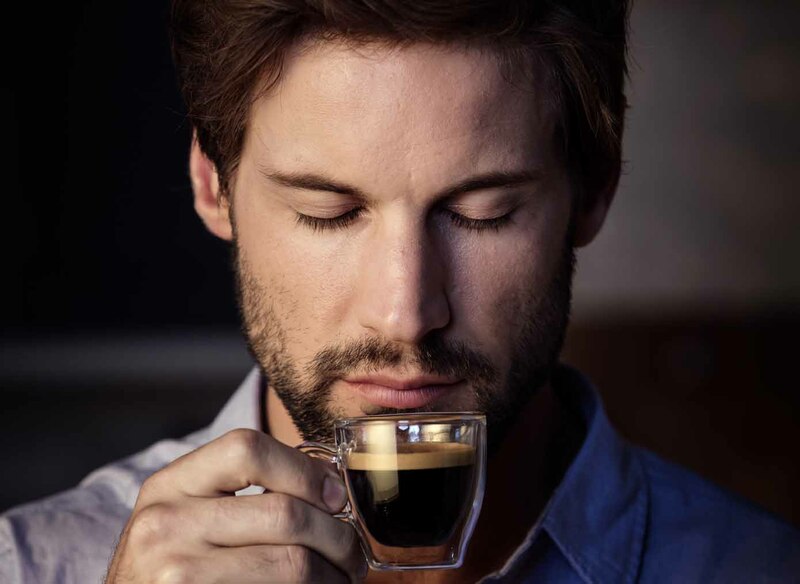 Besides coffee and the Cafissimo capsule system, the company has a new Non Food world each week and other services such as travels. The Swiss high jewellery brand Blesq is one of Switzerland's leading manufacturers. The family business is known for its diamond expertise that stands for highest standards of quality and excellence. 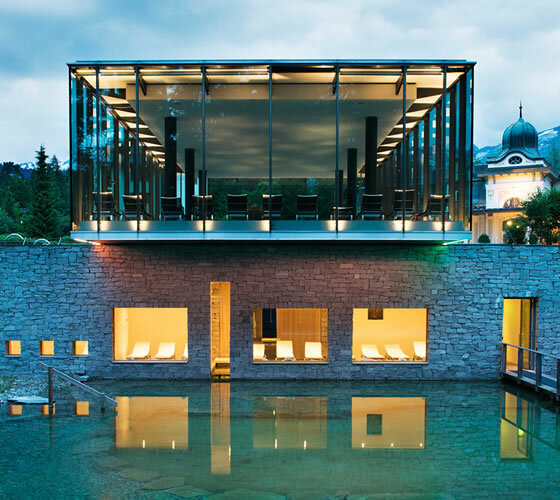 The Waldhaus Flims Alpine Grand Hotel & Spa is nestled in the Flims mountains. Built in 1877, the hotel combines the inviting charm of the Belle Epoque with the most modern luxury to reach to an internationally top level. 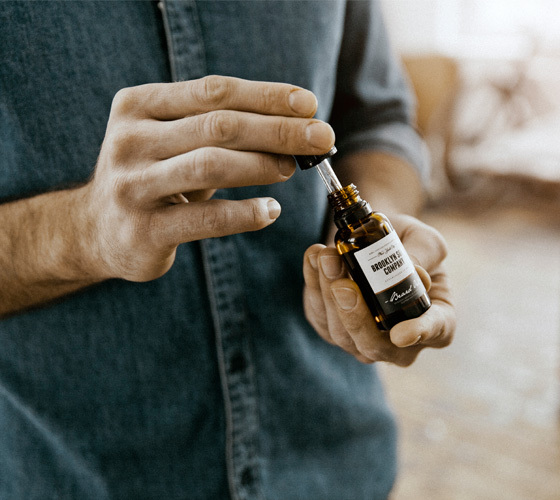 Under the motto "Turning regular dudes into dapper gentlemen" the Brooklyn Soap Company produces a high-quality, 100% natural beauty care line for men. 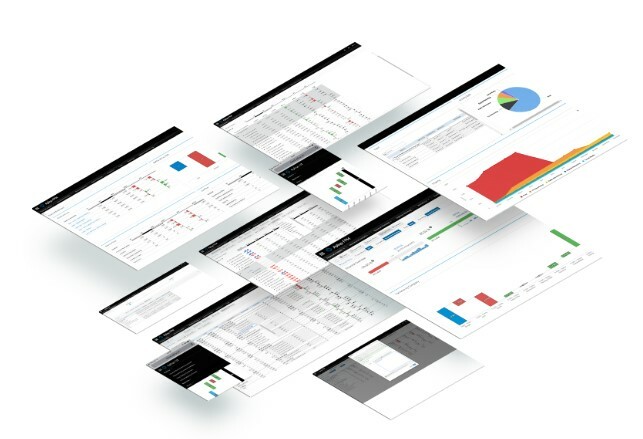 In 2013, Daniele Tedesco and his business partners jointly founded Apliqo AG, which specialized itself in the development of cognitive planning and analytics solutions for the area of Unified Performance Management. 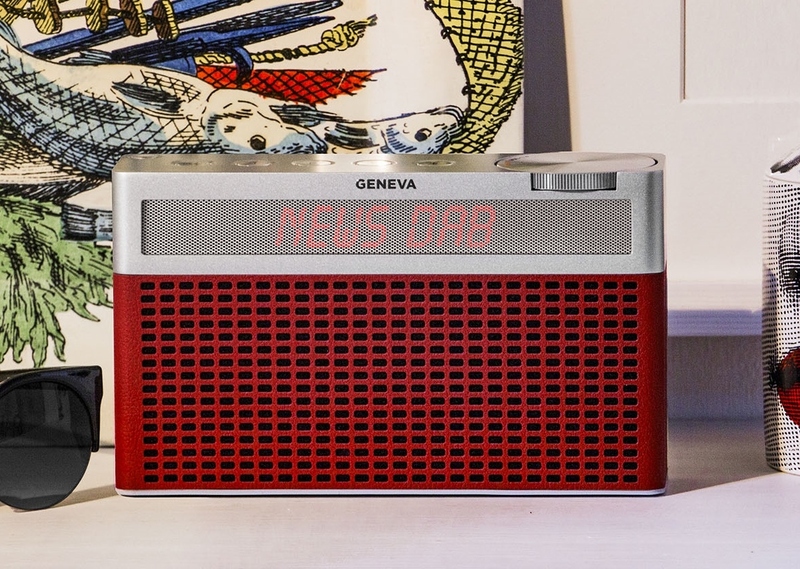 Geneva Lab adds simplicity to sophisticated electronic products with superior Hi-Fi sound stereos. The products of Geneva Lab embody a perfect balance of performance, simplicity, style, and sustainability. 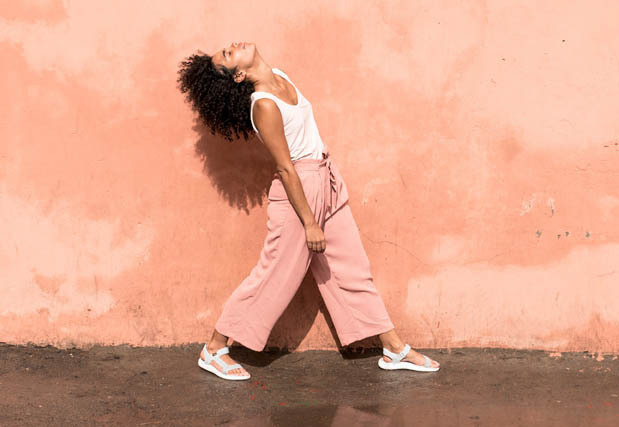 For over thirty years, Teva has been the global leading provider of outdoor shoes. Meanwhile the brand sells its products in more than forty countries all over the world. 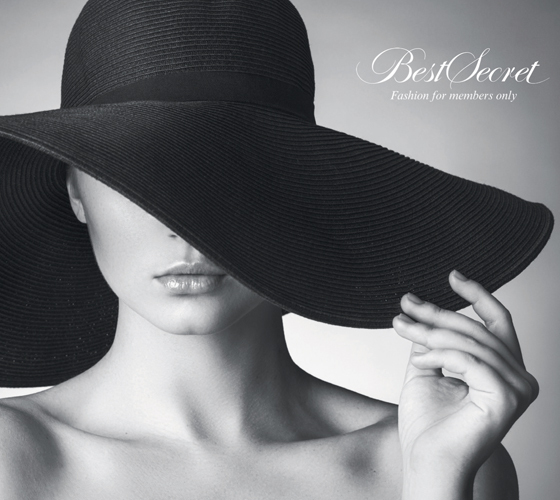 The Online Shop BestSecret is a unique shopping community for members only. The company offers fashion and accessories from over 3,000 designers.